When Fuhu announced the 20- and 24-inch Big Tabs, we all kind of chuckled and gave them a pass. 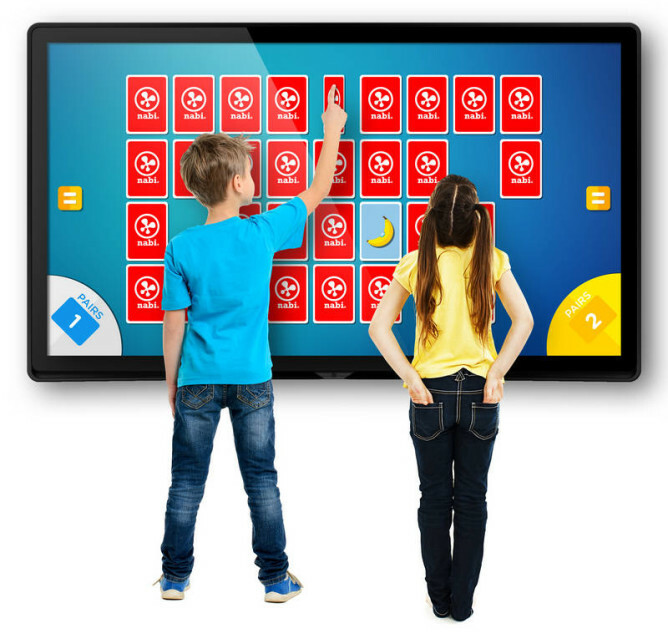 Surely kids would like huge tablets, right? I think so. 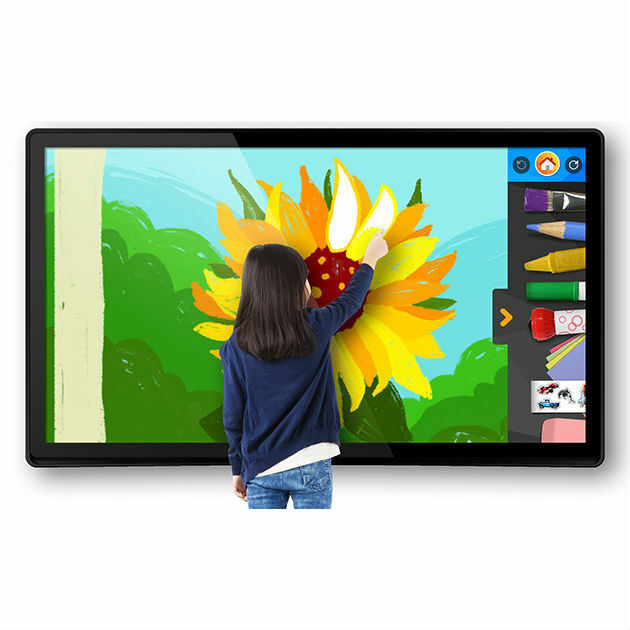 But now things are just getting out of hand - the company just announced 32, 43, 55, and 65-inch Big Tabs. Tablets the size of TVs. It's insanity, I say. All of the Big Tab XL models are capable of doubling as TVs (thankfully), which makes them a little more justifiable. Unfortunately there isn't any info on pricing at the moment, but Fuhu expects them to be priced a bit higher than comparable HDTVs. Speaking of "comparable," here's what to expect from these guys: the 32 and 43-inch models will be sporting 1080p screens, the Tegra K1 processor, and 2GB of RAM. The larger models, however, will rock 4K displays, NVIDIA's recently-announced Tegra X1 chip, and 4GB of RAM. I'd also be prepared for a pretty out-of-this-world price tag, but we'll see once that information is officially available. I honestly don't know if there's a market for these types of devices, especially in the home. 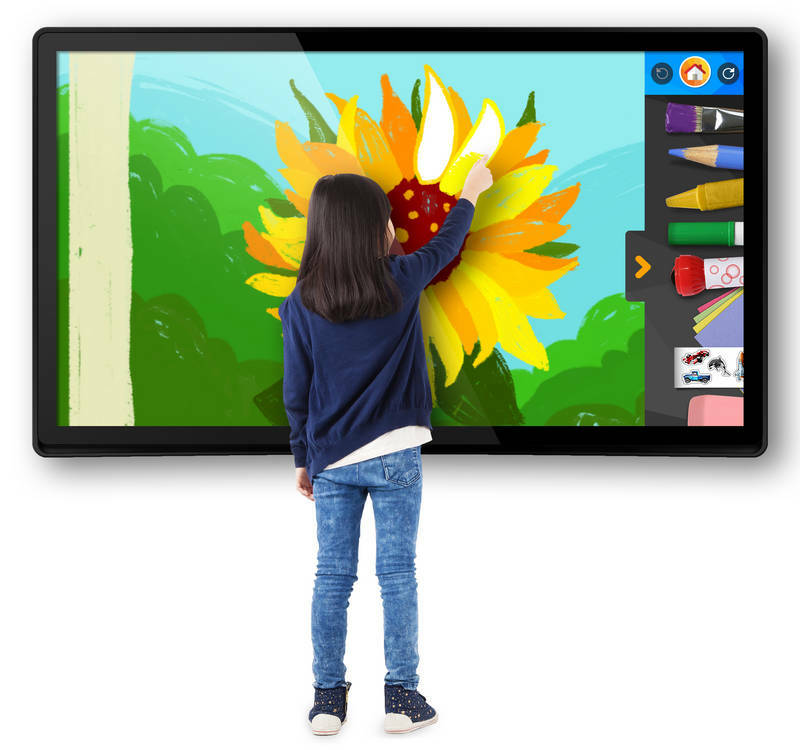 Maybe schools, daycares, hospitals, and the like could benefit from these massive-screened tablets, but I just don't see the average consumer picking one up. Maybe I'm wrong. Either way, I bet they're at least pretty neat.